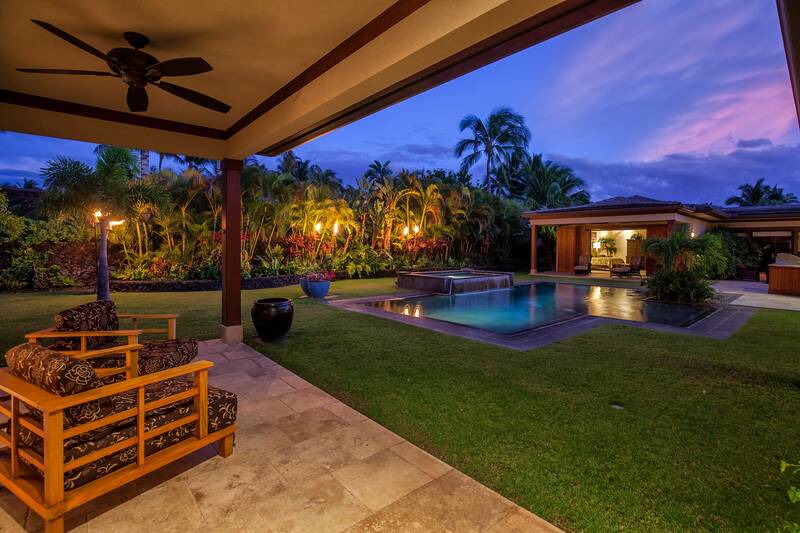 South Kohala Management specializes in renting luxury Big Island private homes. 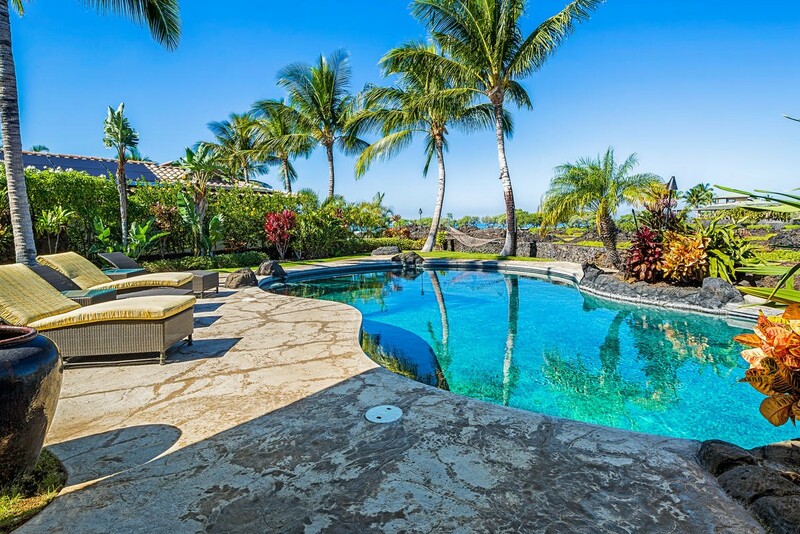 The Big Island of Hawaii has many world-famous vacation homes and luxury Hawaiian estates that are perfect for families and large groups and an excellent choice for those that desire privacy and world-class amenities. 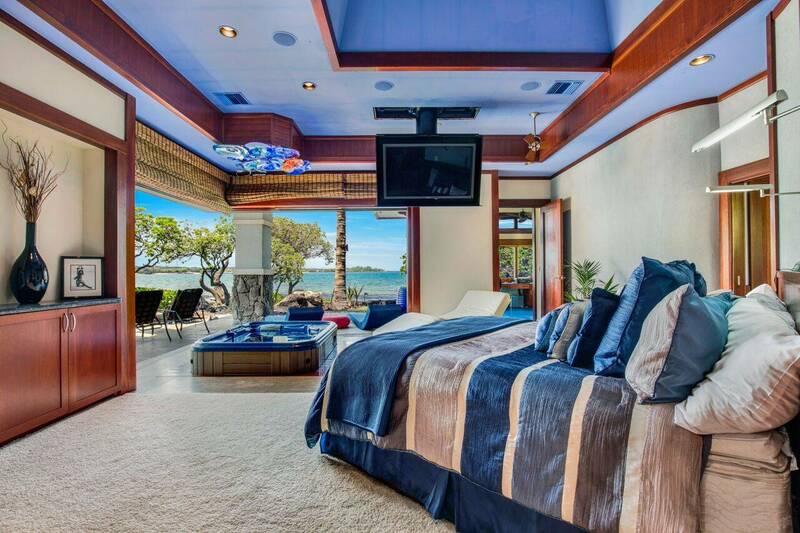 Our Big Island private homes include famous Hawaiian vacation homes such as the Frank Lloyd Wright House and the Blue Wave House. 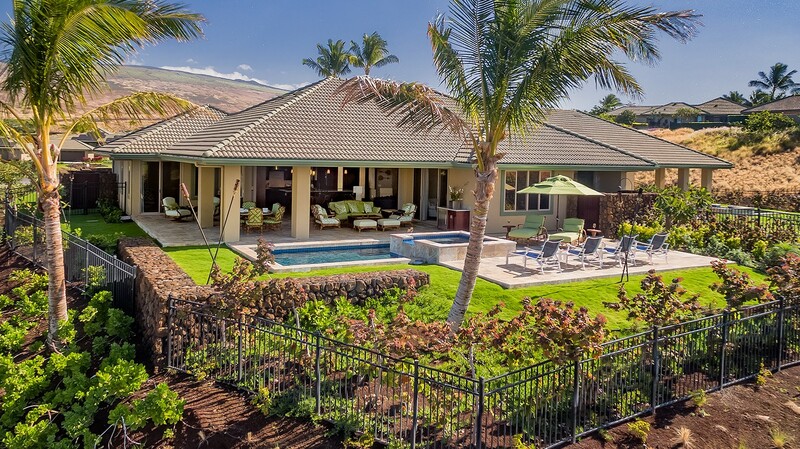 South Kohala's Big Island home rentals range from private estates to luxury homes with stunning ocean views. 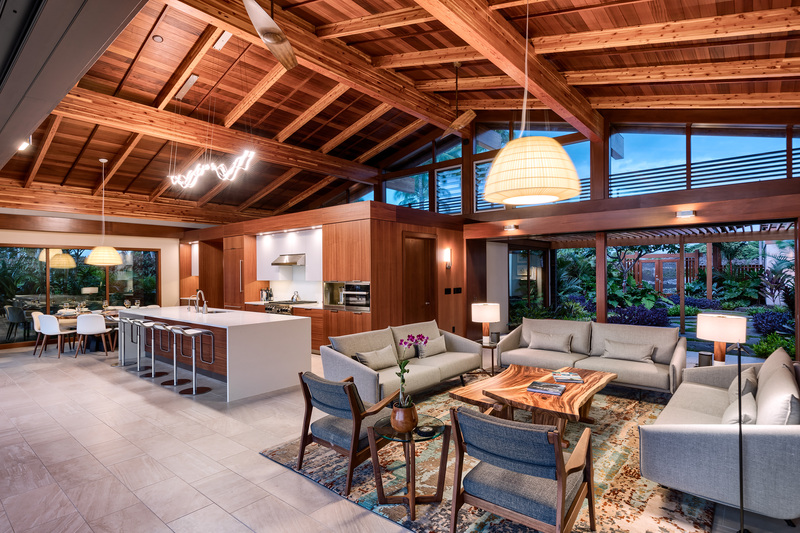 Every Big Island home exudes the special spirit of the Big Island of Hawaii. Elegant island living coupled with modern amenities, only a few steps from the coastline. Walking distance to the Mauna Lani Beach Club. 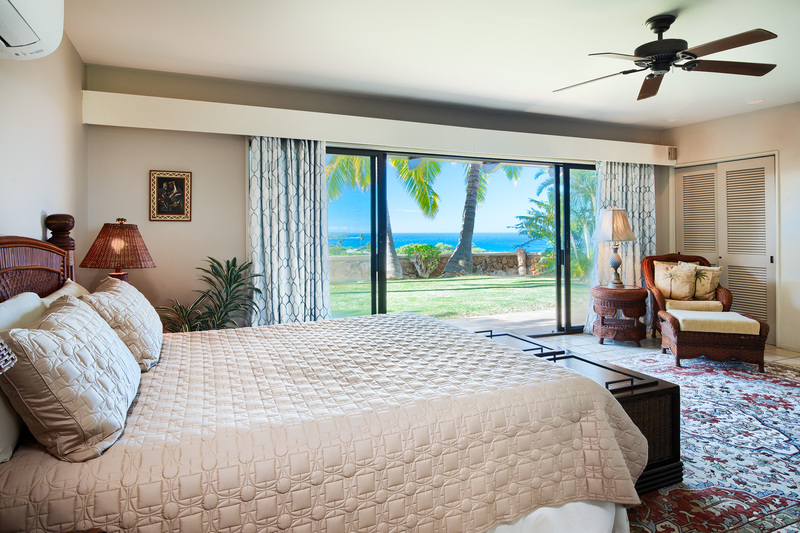 Kauna'oa is a premier Mauna Kea Resort community boasting unsurpassed amenities and luxurious vacation properties.